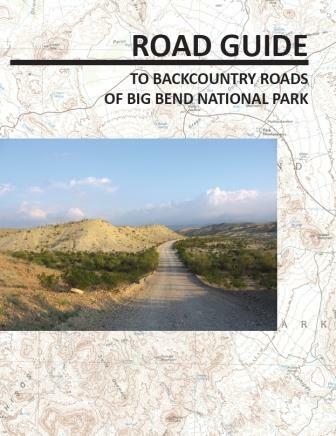 Thoroughly revised mile by mile, this new edition of the Road Guide to Backcountry Roads of Big Bend National Park now includes GPS coordinates as well as mileage logs along with information for mountain bikers, color photographs throughout, maps of the Glenn Spring and Mariscal Mine historic areas, and more roads! 24 pages, 8.5" x 11". 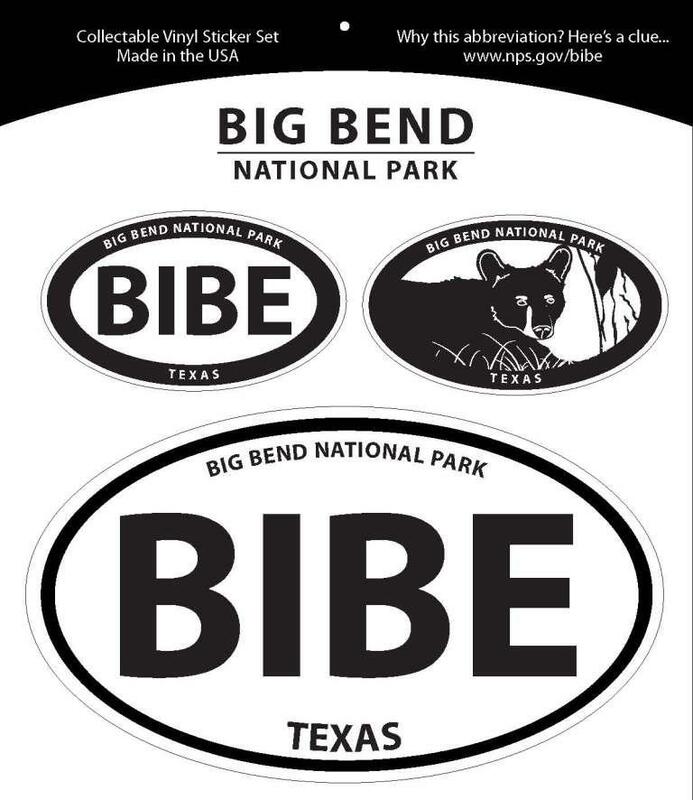 Big Bend Natural History Association.